The beginning of the gospel in Vigo (Spain) dates back to 1898 with the ministry of British missionaries. The Evangelical Church of Teis was founded in 1984 due to the strong growth of the church in Vigo. However, today the percentage of evangelicals does not exceed 1% and even within that number many only practice the religion of their parents or grandparents. David has served in the Evangelical Church of Teis since God saved him. In 2013, he was recognized as an elder, and in 2015, he and his wife, Laura, came to Los Angeles to pursue his theological training at The Master’s Seminary. 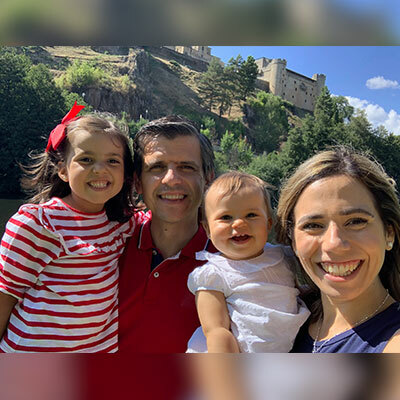 After three years of training (MDiv, 2018) and ministry in Grace Community Church, they returned to Spain. David will be serving as full time pastor in his home church. 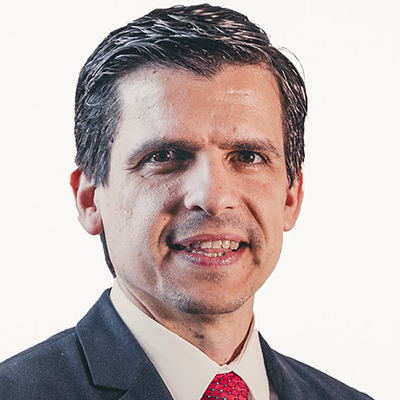 And, he will also be part of the faculty at the TMAI center in Spain—Berea Seminary in Leon. David and Laura have one daughter, Noa Grace (2016). Evangelical Church of Teis: David’s heart is to serve the Lord in His Church in order to establish a solid expository preaching of the Word of God, to shepherd God’s people, to strengthen church families with deep biblical convictions, and to raise biblical leadership. Berea Conferences and Seminary: God is amazingly using this TMAI center in Leon to strengthen the churches and raise biblical leaders in Spain. Alongside the five TMS graduates, David is part of the faculty serving as an advisor in its training programs (more info: Berea Training Ministry). May the Lord help us in the transition process to Spain. May God free us of pride and help us to serve Him humbly. May God enable us to proclaim His Word faithfully and shepherd His church. May God strengthen our family to please Him in everything. Please, pray also for our financial support. Thank God, for He is sovereign and faithful. May the Lord help us to trust in Him whatever our financial situation may be. For subscribing to our newsletter, please click here (Spanish or English). For further information, contact us at david.glezm@gmail.com.